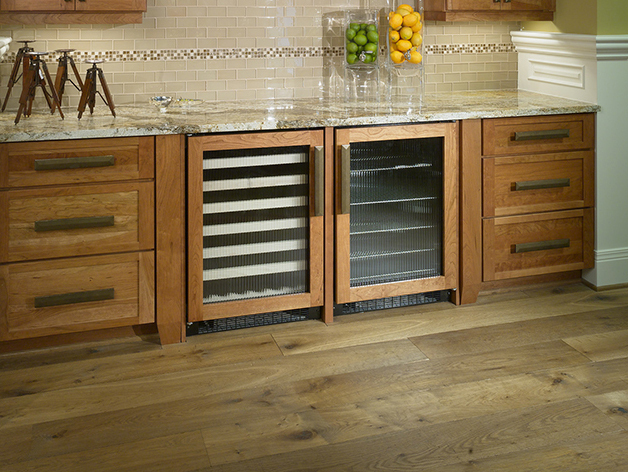 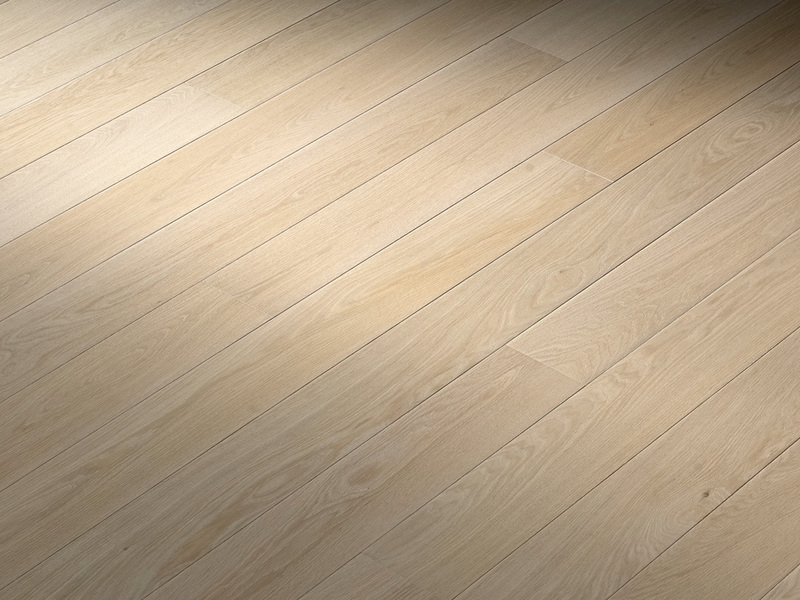 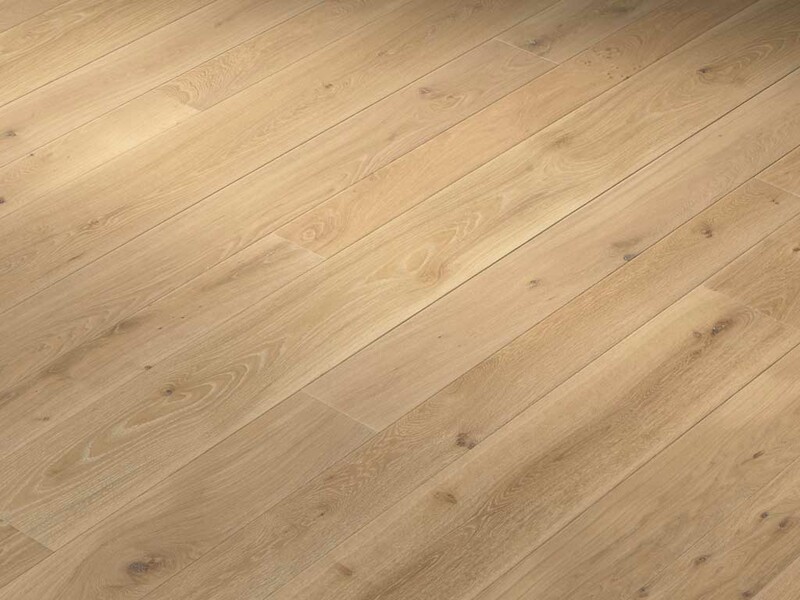 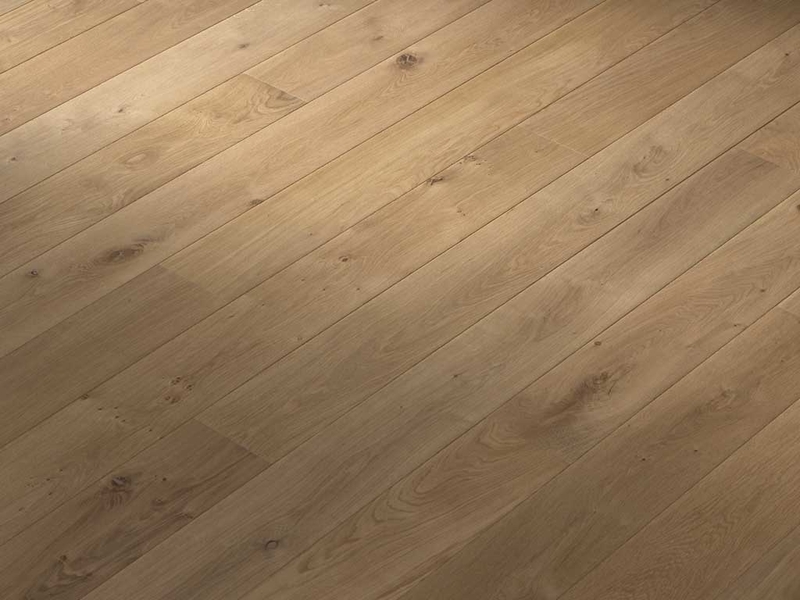 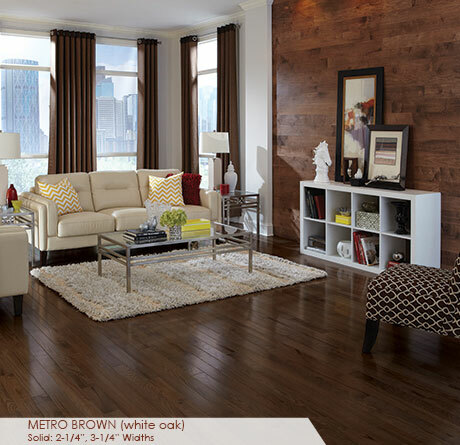 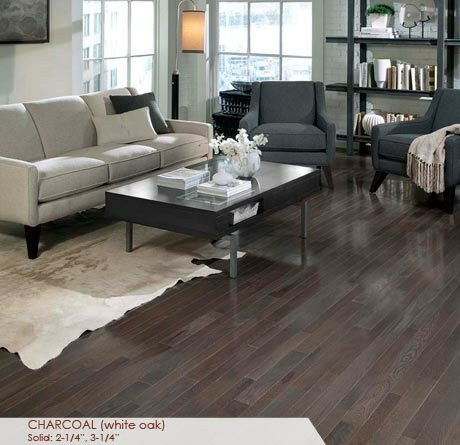 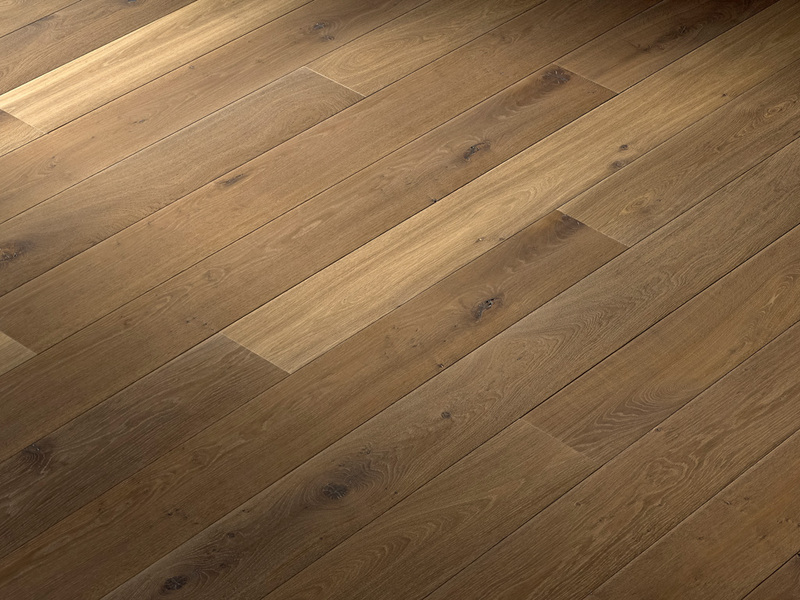 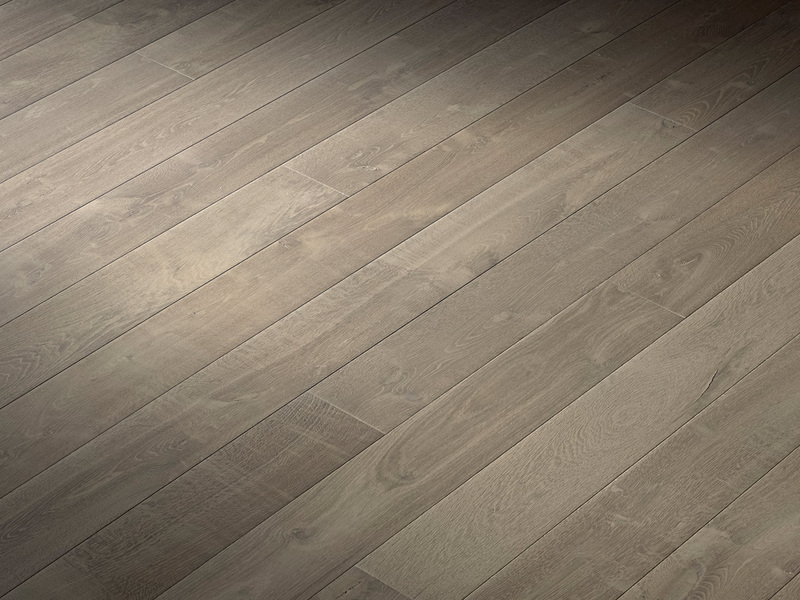 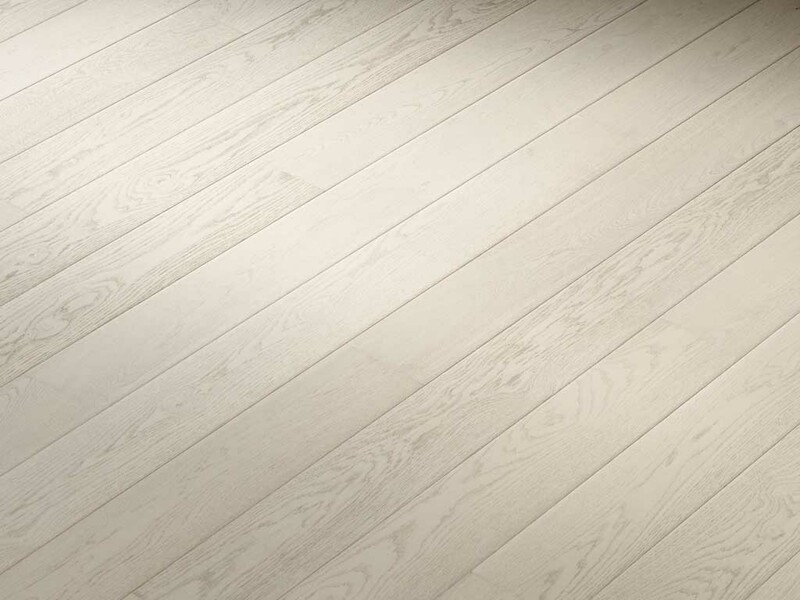 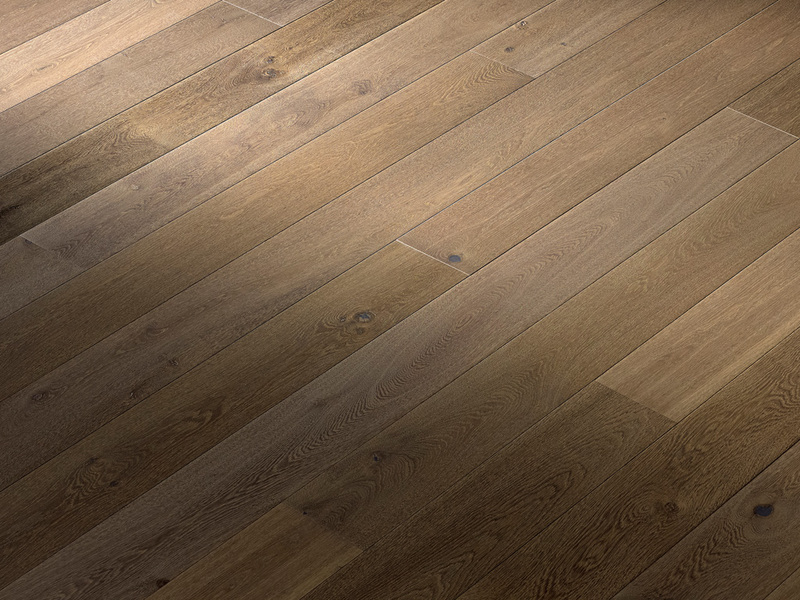 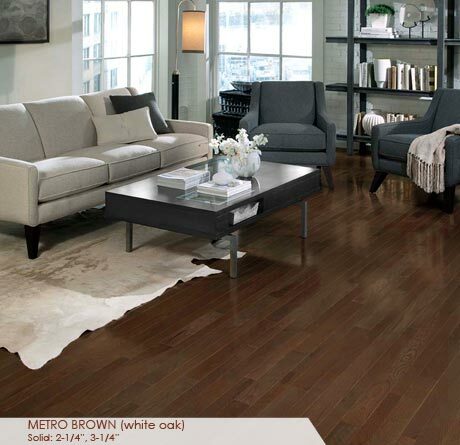 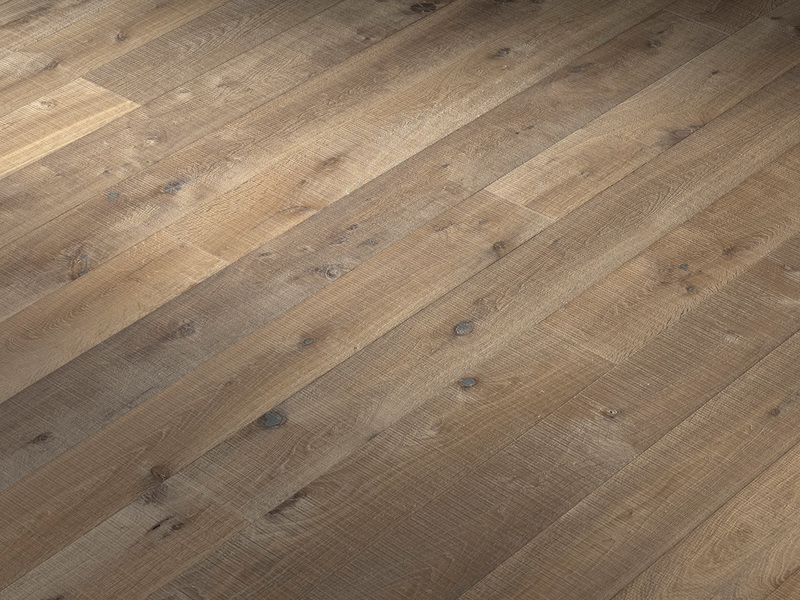 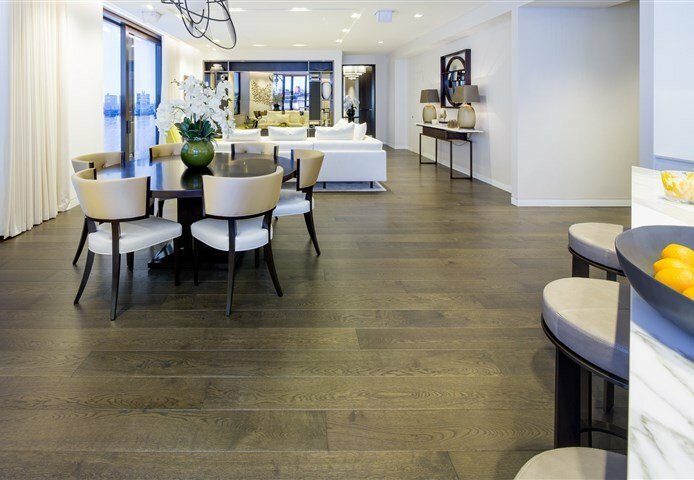 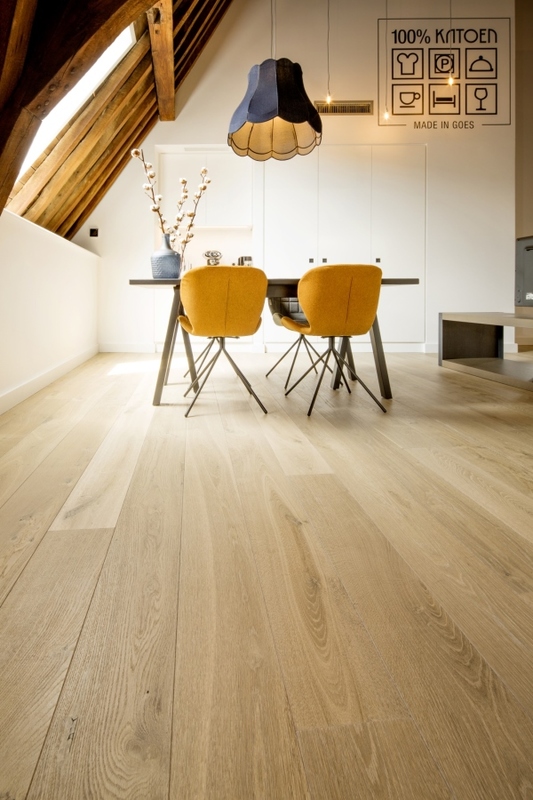 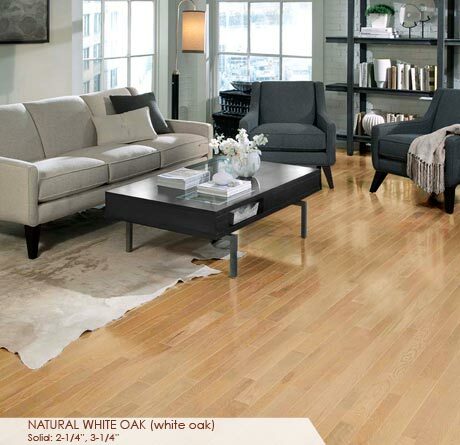 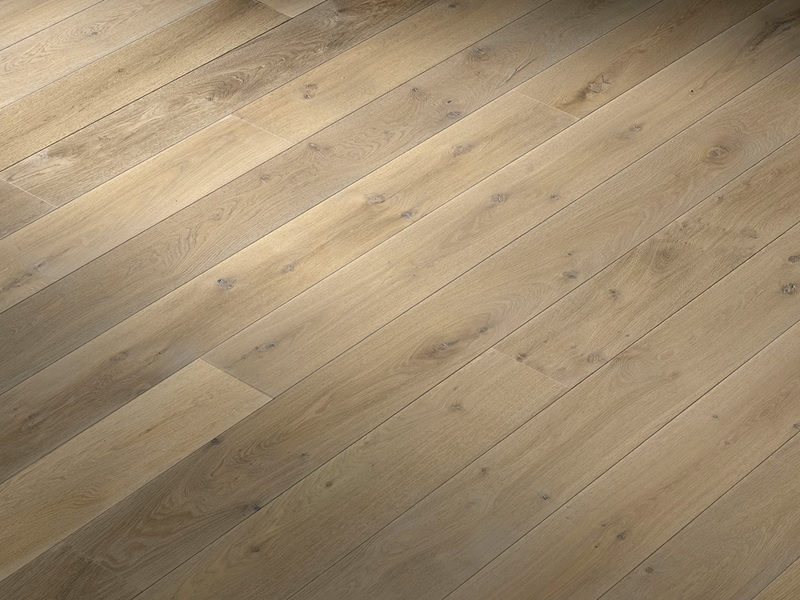 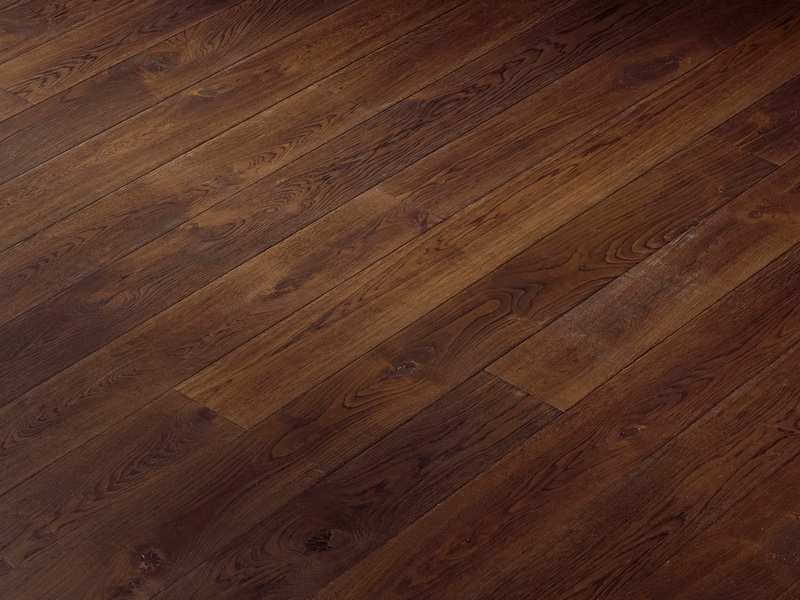 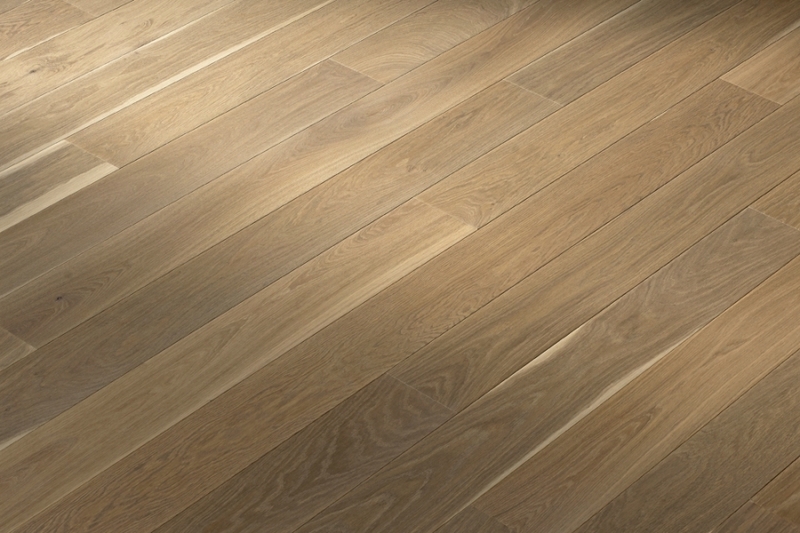 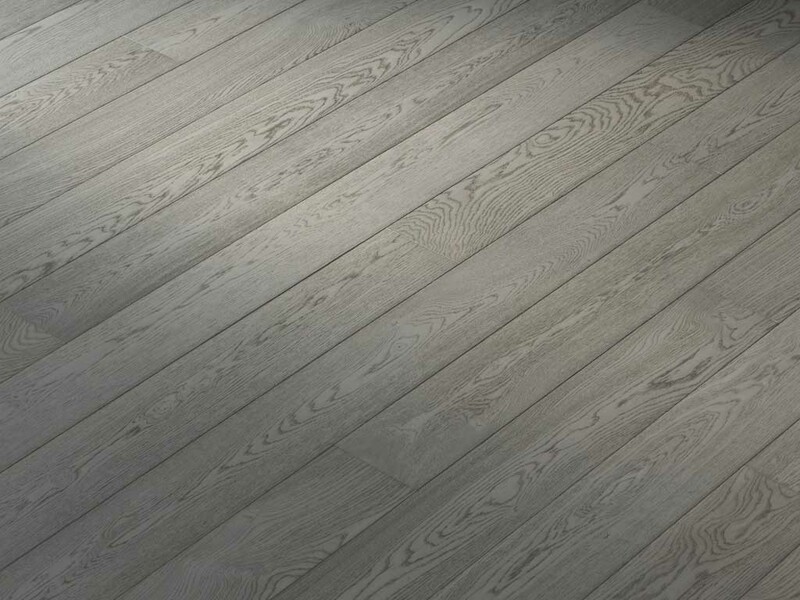 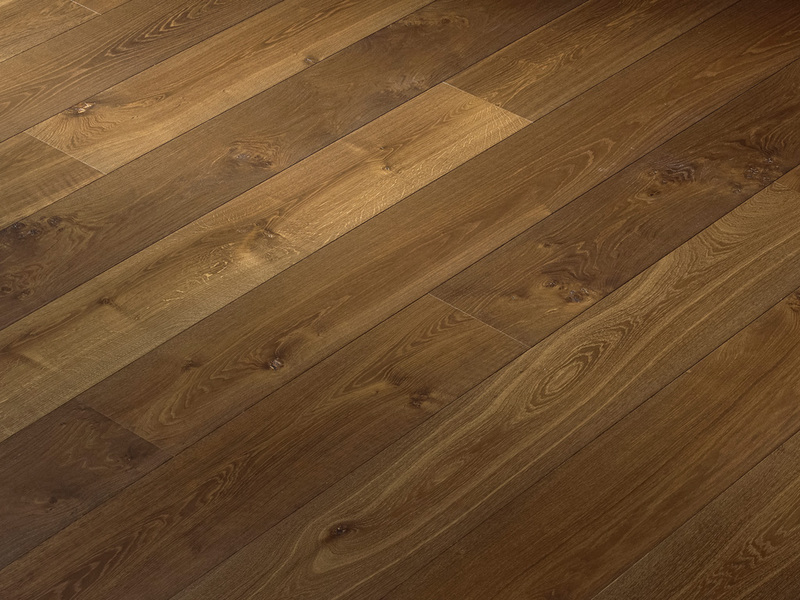 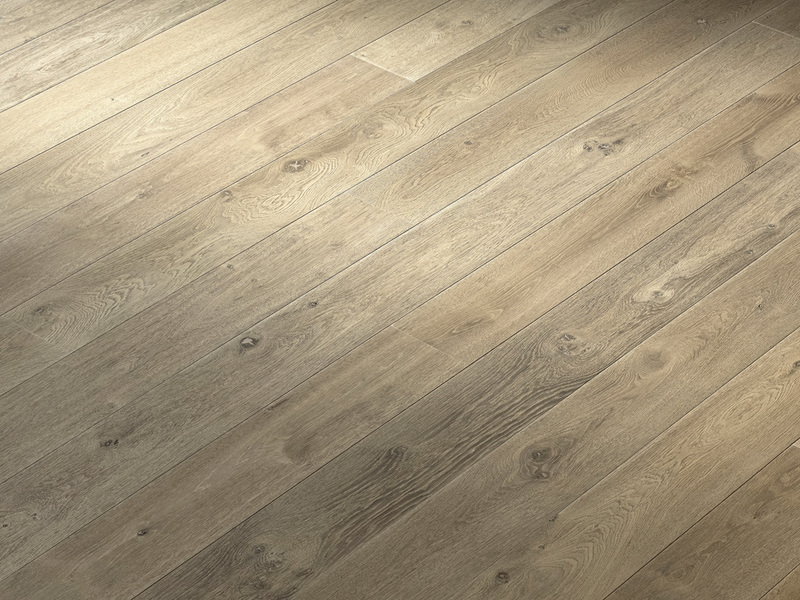 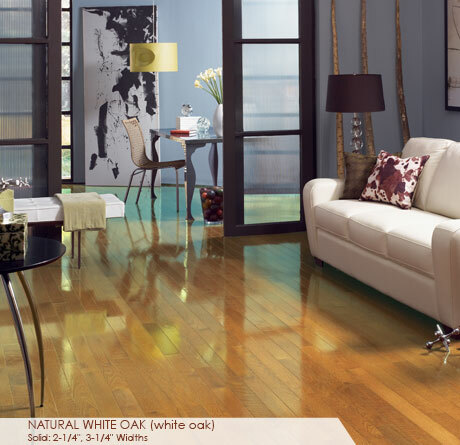 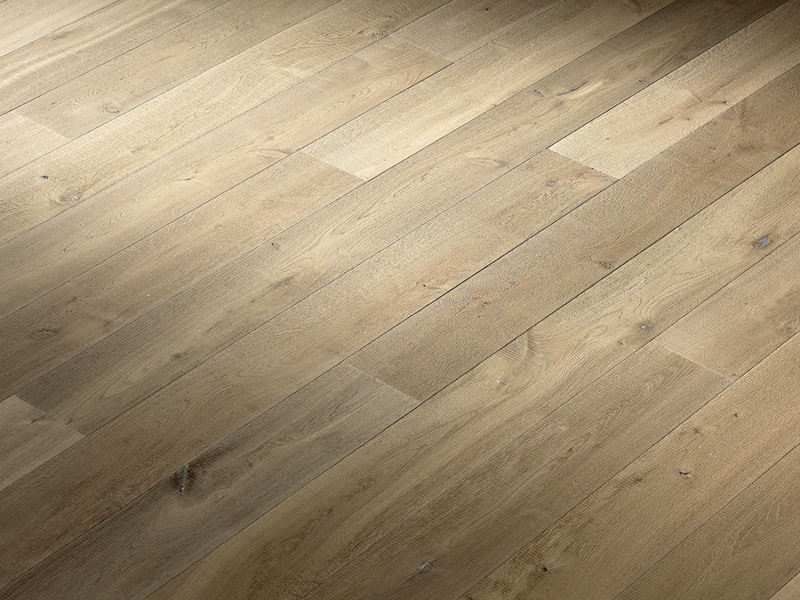 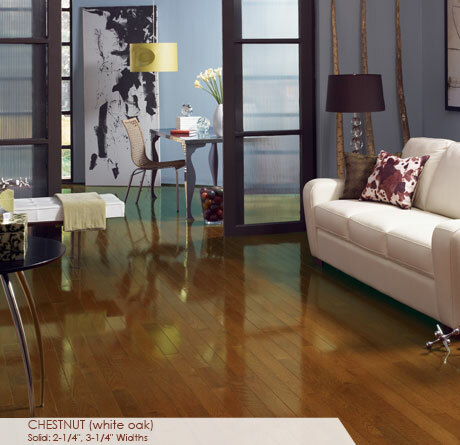 White Oak flooring from Europe provides a wide plank base in solid or engineered formats that can be site or factory finished with a white oil. 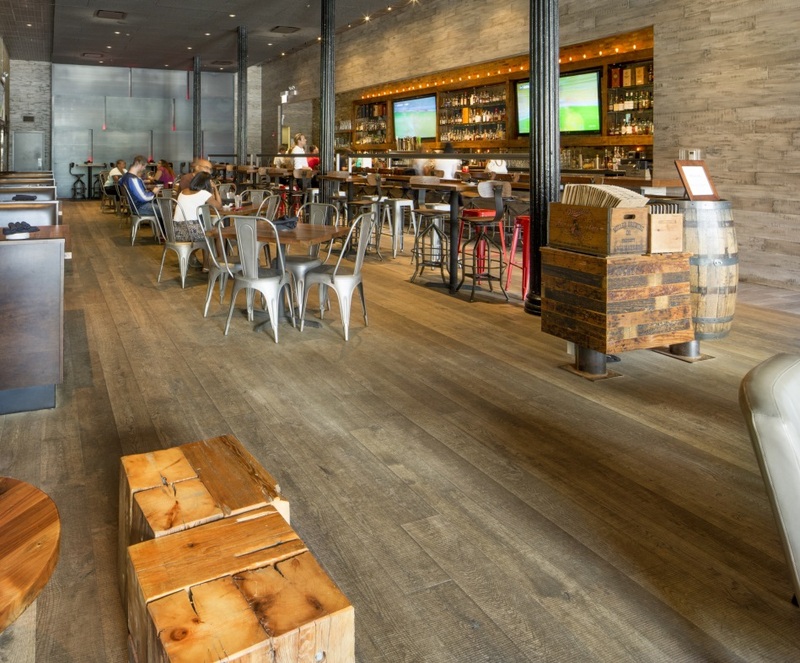 This floor can be smooth or hand distressed. This installation can be nailed, glued, or floated. 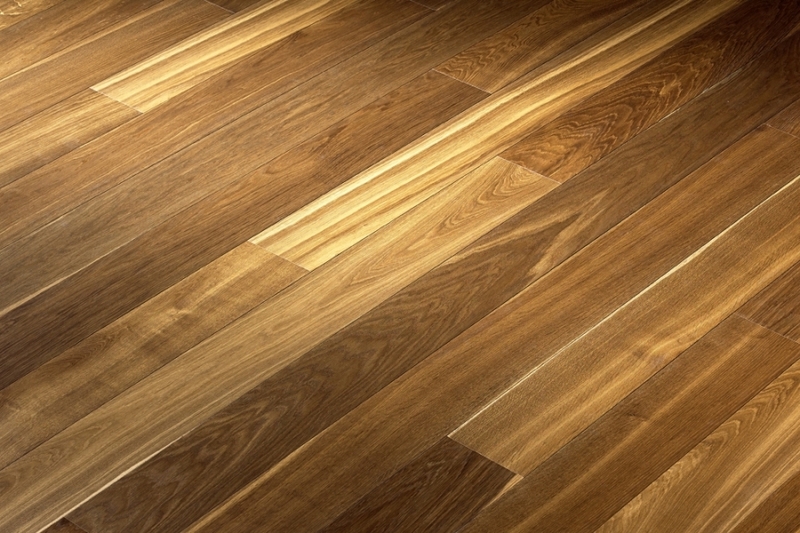 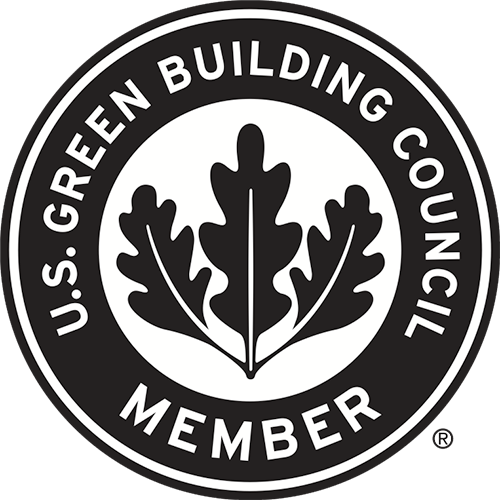 Available in 3/4″ or 5/8″ thickness in widths 7″-9″.